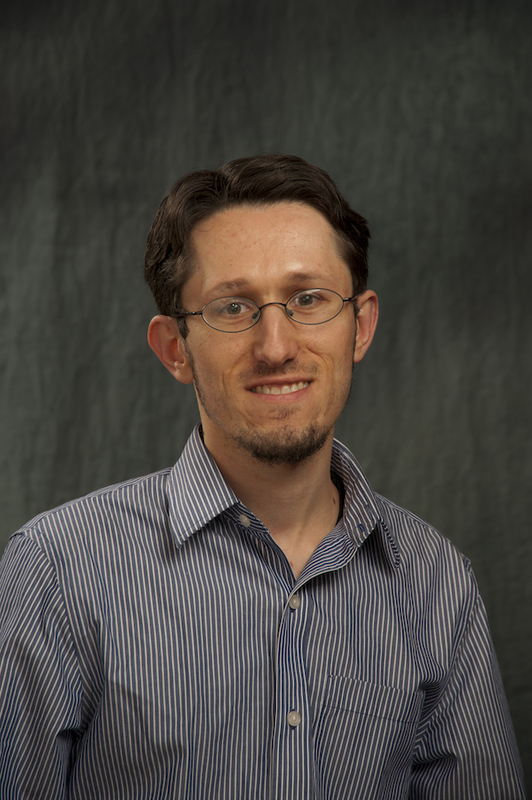 Dr. Zsolt Kira is an Assistant Professor at the Georgia Institute of Technology, branch chief of the Machine Learning and Analytics group at the Georgia Tech Research Institute (GTRI), and Associate Director of Georgia Tech’s Machine Learning Center. His work lies at the intersection of machine learning and artificial intelligence for sensor processing, perception, and robotics, emphasizing the fusion of multiple sources of information for scene understanding. Current projects and interests relate to moving beyond current limitations of machine learning to tackle unsupervised/semi-supervised methods, continual/lifelong learning, and adaptation as well as distributed perception across heterogeneous robot/sensor teams. Dr. Kira has grown a portfolio of projects funded by NSF, ONR, DARPA, and the IC community. He also has won several best paper/student paper awards, taught several graduate and undergraduate machine/deep learning courses at Georgia Tech, and been invited to speak at related workshops in both academia and the within the DoD.